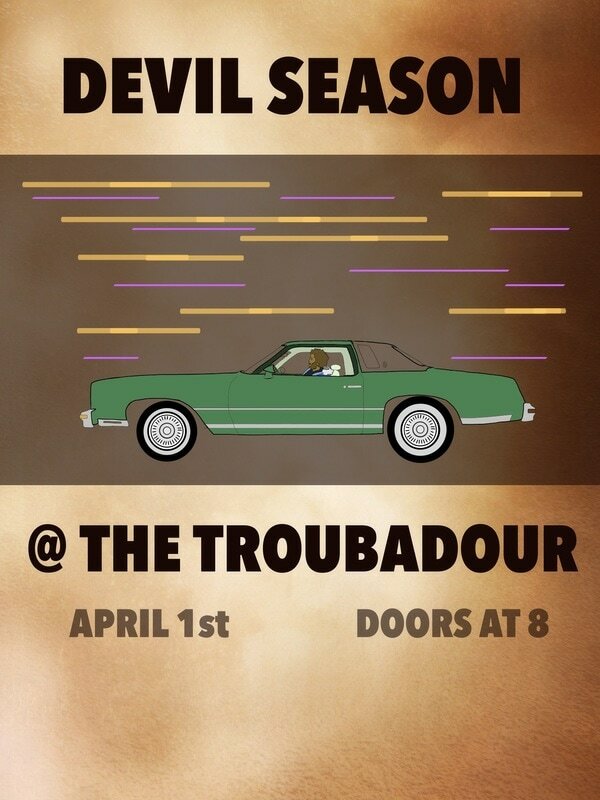 Watch the new video from devil season! 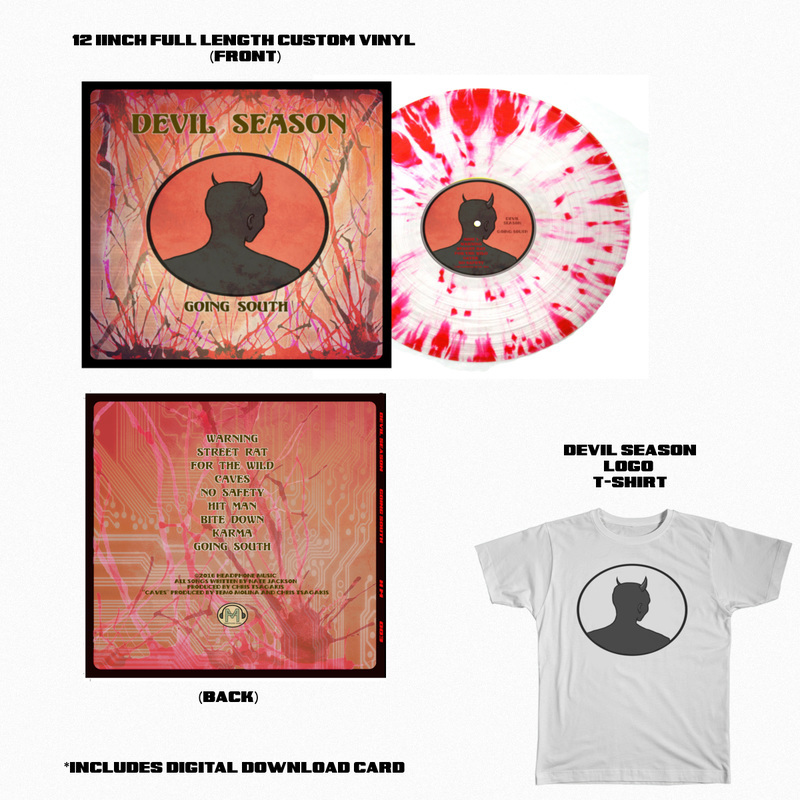 PRE-ORDER YOUR CUSTOM VINYL DELUXE PACKAGE HERE! 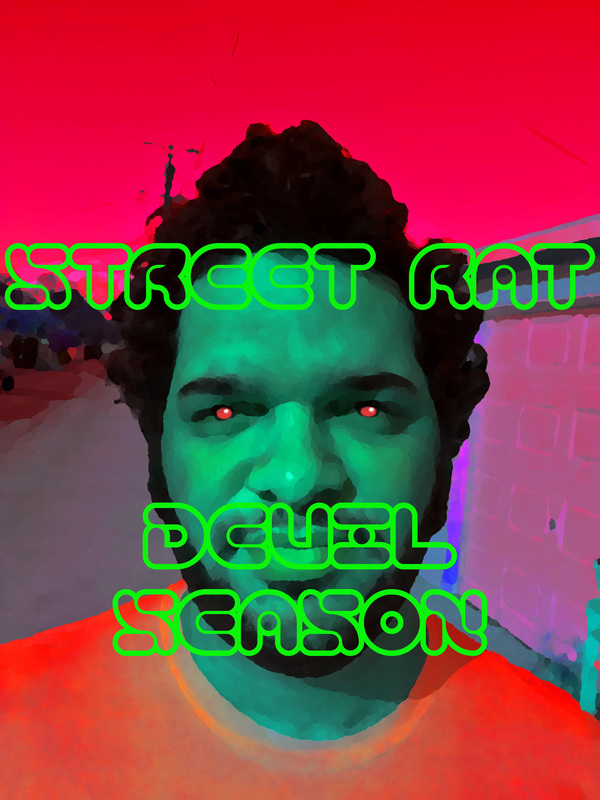 The first official single from Devil Season - "Street Rat" is available on itunes, purchase it here. Or stream it below. Nate Jackson drops soulful vocals and melodic basslines over thick beats. 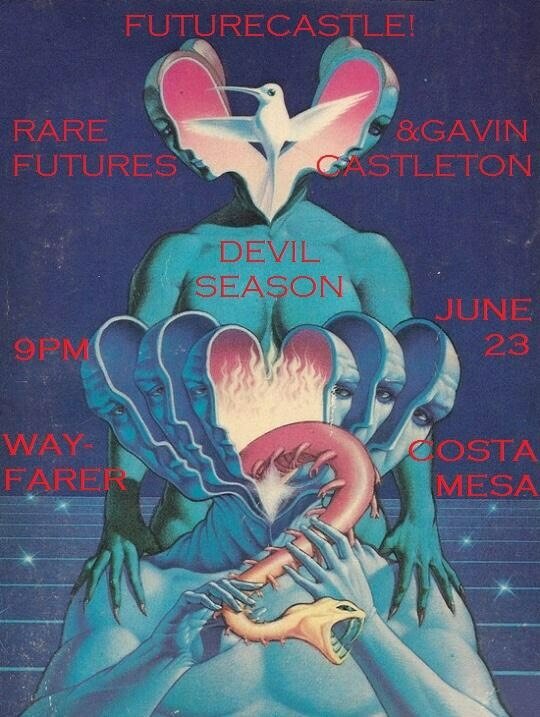 Look for his first official release as Devil Season, coming soon!